Are you a future Mrs.? Or looking for a great engagement or bridal gift for the bird ego be? 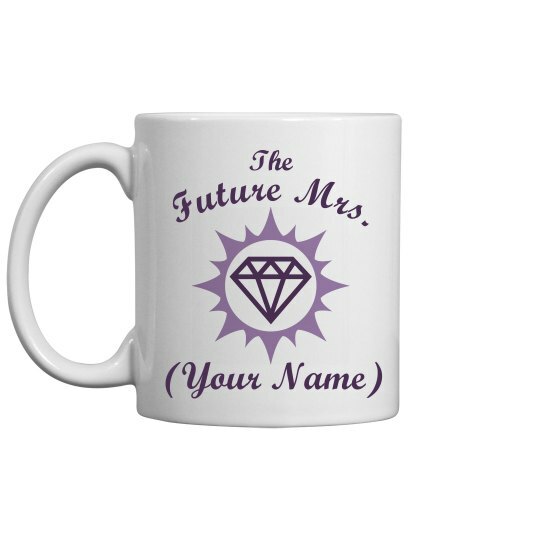 Customize this cute mug by add the name.